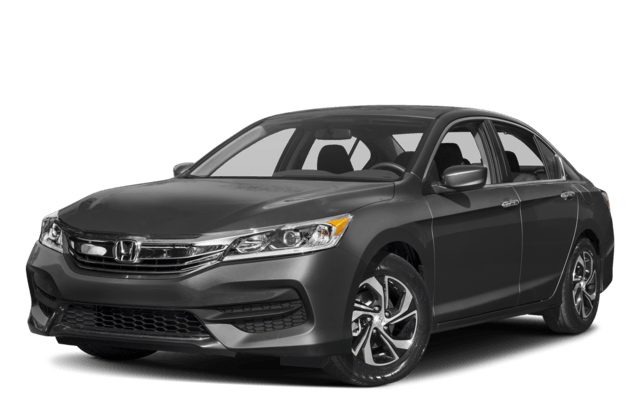 In the economy sedan segment, there are few competitors as great as the 2017 Toyota Camry and 2017 Honda Accord. Offering excellent fuel-efficiency and well-appointed cabins, it’s no wonder drivers in Orange, Huntington Beach, and nearby areas give the Camry and Accord top billing. Still, their popularity doesn’t mean they’re one and the same. Categories like performance, luxury, and utility highlight a few dissimilarities you should be aware of before choosing one or the other. To learn more, check out our below comparison! The entry-level 2017 Toyota Camry and 2017 Honda Accord come equipped with a 178-hp 2.5L 4-cylinder engine and 185-hp 2.4L 4-cylinder engine, respectively. The Honda Accord starts off with a six-speed manual transmission, while the Toyota Camry gets a six-speed automatic. Although the Accord’s engine is slightly more powerful, it has a tough time matching the Camry’s fuel-efficiency. The 2017 Toyota Camry earns an EPA-estimated 24 mpg city/33 mpg highway rating*—one city/highway mile per gallon more than the 2017 Honda Accord. Heated Exterior Mirrors: Perfect for trips to colder climates, the Camry’s heated exterior mirrors remove fog and frost in a jiff. 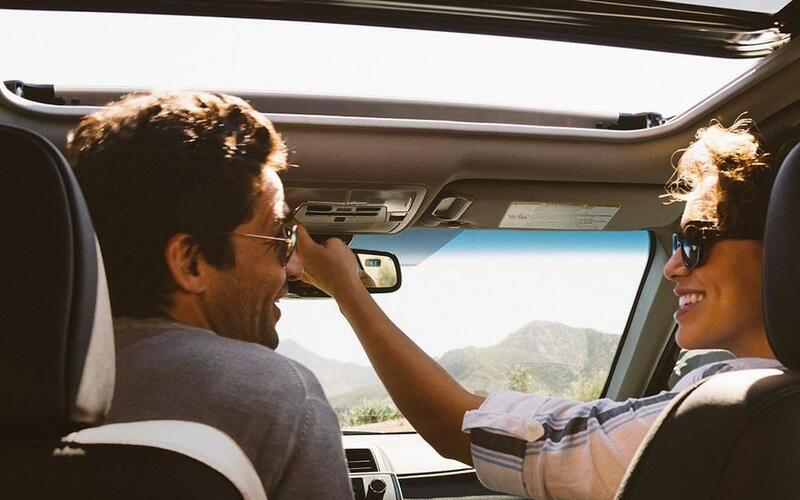 Sunroof: The sunroof lets you enjoy a serene skyward view or a warm breeze as you cruise through Huntington Beach. Power Front Seats: The standard 8-way power driver’s seat and 4-way power front-passenger seat promise maximum comfort wherever you venture. When it comes to utility, the 2017 Toyota Camry and 2017 Honda Accord are hands-down class leaders. That doesn’t necessary mean they’re equal, though. For starters, the new Camry Sedans, even the base LE, come with 60/40-split-folding rear seats, which don’t show up on the Accord until the second-tier Sport. The Camry’s backseat is also more forgiving to rear passengers than the Accord’s, offering 38.1 inches of headroom, 38.9 inches of legroom, and 56.6 inches of shoulder room. Additional utility features, such as standard voice activated controls and an optional wireless charging pad, are also exclusive to the Camry. Choose the Sedan That Puts You First! 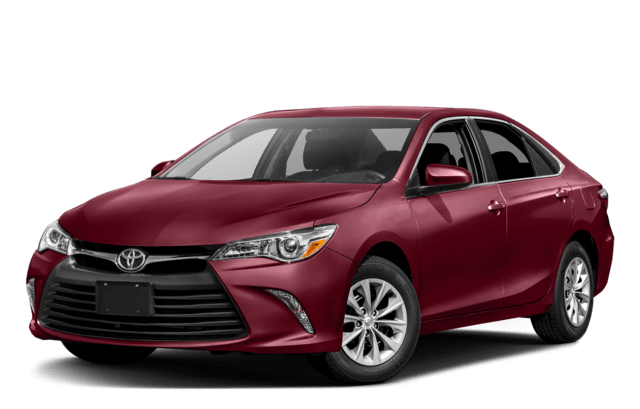 If you’re looking for a cost-effective sedan that gives you ample features for your dollar, contact Toyota Place to learn more about the 2017 Toyota Camry! We’re located at 9670 Trask Avenue in Garden Grove, CA—not far from Orange and Westminster. Find out why Toyota Place is a premier choice for drivers in search of high-quality vehicles, authorized service, and customer-focused financing!